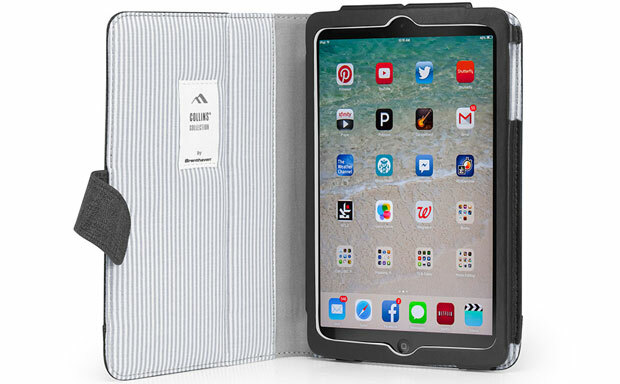 Brenthaven pulls the same trick for the iPad Mini as it did for its big brother. 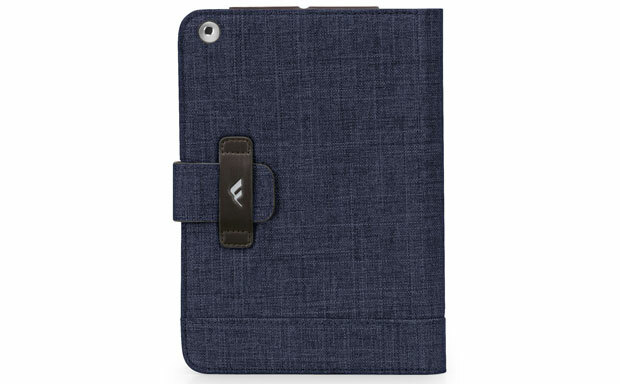 The Collins folio tablet case is now made to fit the iPad Mini and the Mini with Retina Display. 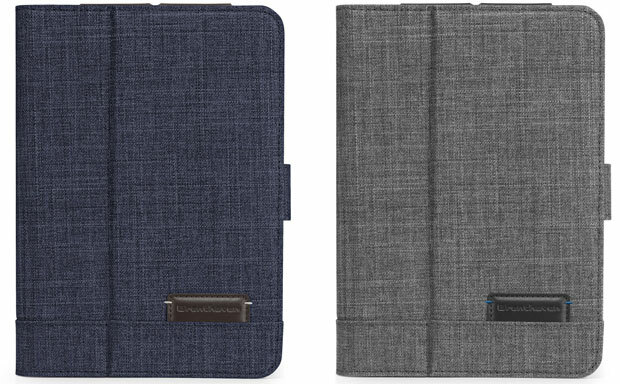 The same highly durable denim fabric material offers great impact protection and its looks are suitable for both the office and casual outings. 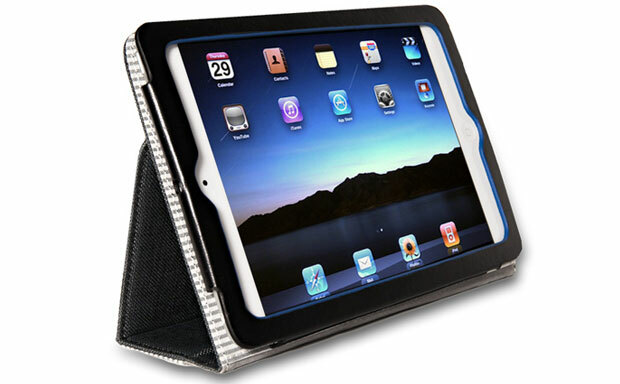 The sturdy PVC-free trim materials ensure the case will live longer, and certainly outlast the device it was designed to protect.